Castleford Management offers a property management service across Dorset, Hampshire and the Isle of Wight to nearly 200 blocks of flats. Most of Castleford’s existing portfolio is located within the Bournemouth/Poole conurbation, so we have an intimate knowledge of the area. We manage a complete range of properties including prestigious developments on the East Cliff and West Cliff in Bournemouth, in Westbourne, Poole Town centre and around Poole harbour and Sandbanks. We are experienced at managing multi-use developments including retail and office units. We also manage select apartments in the heart of Poundbury, a community on the edge of Dorchester and which was inspired by HRH The Prince of Wales. Castleford is a member of the Qdime Group of companies. The Group specialises in residential property, and comprises of three firms of managing agents; a maintenance division; a professional services company; and a firm of solicitors. It is able to offer a complete property management solution, or any part thereof. The goal is to be a ‘one-stop-shop’ for any residential property management requirements, and to build a reputation that makes us the property management company of choice. 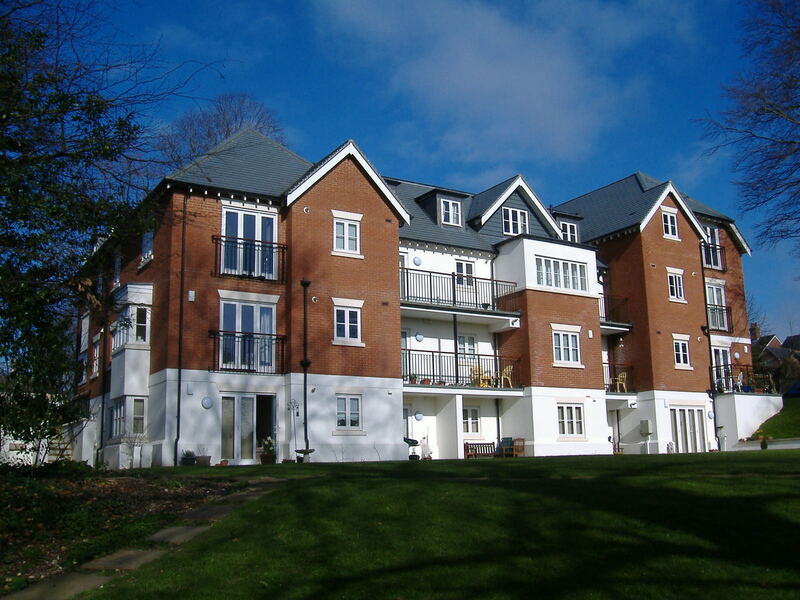 Castleford Management was set up in 1990 as an independent property management company, specialising in the management and maintenance of blocks of flats in the Dorset and Hampshire area. All services are delivered by experts in their own field, who work for Castleford or other companies within the Qdime Group. Staff are trained to emphasise customer service. A dragonfly’s eyes have about 30,000 lenses and a dragonfly can see all the way around it, but they don’t see details very well.